SPARK is simply different. The five-strong grouping combines the finesse and precision of a classical chamber ensemble with the energy and bite of a rock band. The American Record Guide describes Spark as “a genuine classical music phenomenon not unlike Yo Yo Ma or the Kronos Quartet, but even more vital”. The ensemble won the 2011 ECHO Klassik Award for “Classics without Borders”. Notable invitations have taken the Classical Band to some of the world’s most prestigious concert platforms, from the Vienna Musikverein and Berlin’s Konzerthaus to the Concertgebouw in Amsterdam and the Shanghai Oriental Art Center, and to numerous music festivals. 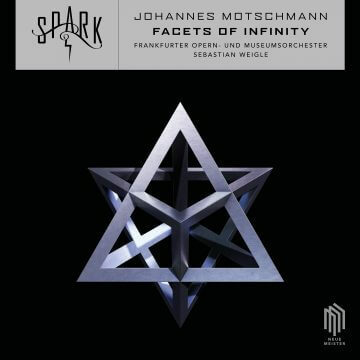 July 2017 sees the release of the Classical Band’s fourth album, Facets of Infinity, featuring SPARK in the eponymous work by Berlin rising star Johannes Motschmann as a solo group alongside the Frankfurt Opera and Museum Orchestra under the direction of Sebastian Weigle. Johannes Motschmann is one of Germany’s most instructive present-day composers. 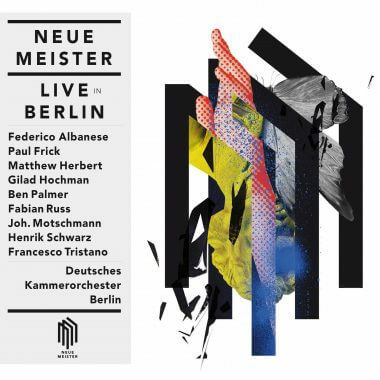 He and his electro trio play in clubs like Berlin’s Berghain, plus he performs works with Ensemble Modern and radio symphony orchestras. At first sight there seems to be no musical interface, but deep down there is total identity! 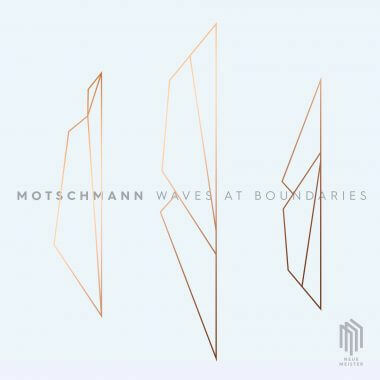 Motschmann builds up his music from small motivic cells – like Mahler or Wagner – into higher-level structures. That applies as much to his pieces for trio as to his orchestral works. 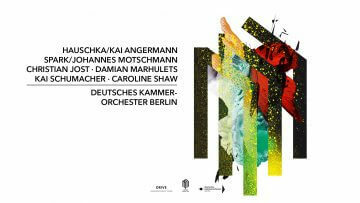 Facets of Infinity, with the Frankfurt Opera orchestra – Museumsorchester Frankfurt – at full strength and Spark as solo performer, makes that perfectly clear: not only does Motschmann quote from his Electric Fields album in this huge work, he combines these quotations with a seemingly endless melody – almost in the manner of Morton Feldman. 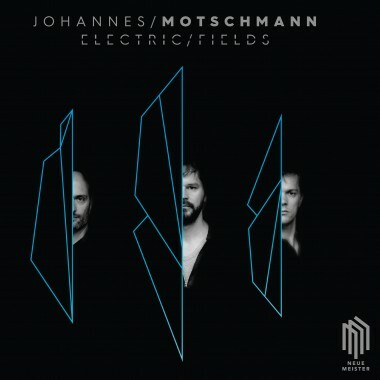 Orchestral expanses with the inimitable Motschmann sound encounter the ensemble’s virtuosic versatility, in truly magisterial teamwork from two acts we’d like to hear much more from in future – and will.